The real secret to happiness and abundance has been hiding in plain sight, and you already know it by heart. 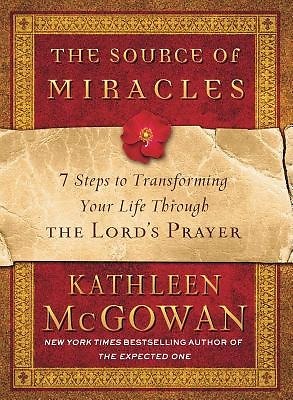 New York Times bestselling author Kathleen McGowan s transformative new book unlocks the hidden power of the Lord s Prayer in seven simple steps. Featuring meditations, affirmations, and other activities designed to help readers work through life s challenges."